The Instagram algorithm seems to be the thing everyone loves to hate. 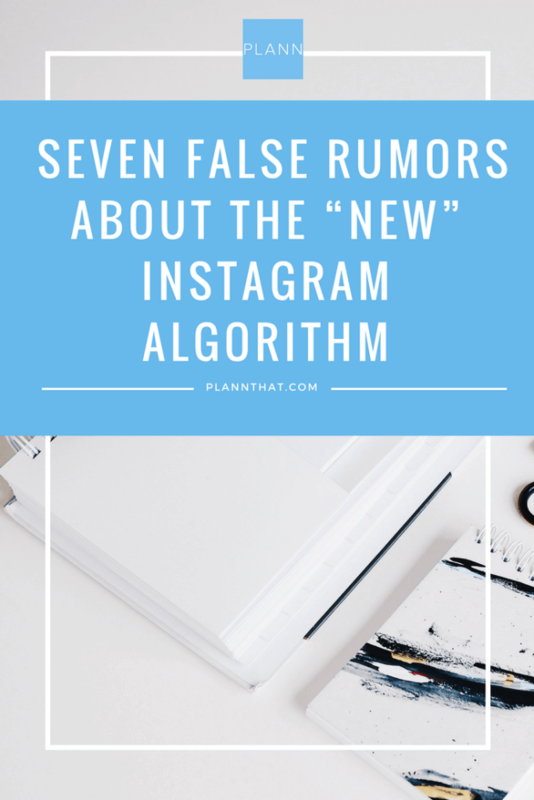 Not only is it complicated, but there seems there is a new Instagram algorithm article released every single month. Whether they make claims about exposure, hashtags, engagement, or new secret rules, they have been causing panic and anxiety for countless Instagram users. Not to mention, it’s becoming a little confusing and overwhelming. Take a deep breath, friends! I’m here to put that anxious mind of yours at rest. 90% of what you’ve heard about the “new algorithm” is false. That’s right! Here are some widely spread rumors that are simply not true. This is 100% just a rumor about the new Instagram algorithm. Why would Instagram allow you to use up to 30 hashtags if they didn’t want you to use them? Keep in mind, it’s important to mix up your hashtags with each post, but never feel like you should only use 5 hashtags on each post… you would be limiting your exposure for no reason! I’m not sure why this ever became a rumor. I only put my hashtags in the comments, and I appear in all hashtag searches. I have great engagement (and hashtag exposure stats) as proof! Countless accounts use hashtags in the comments, and those work, too! Honestly, this all comes down to preference. Even Instagram’s instructions state you can put them in the caption or comments… or both (as long as you’re not being sneaky to use 60 hashtags). HACK THE INSTAGRAM ALGORITHM: TIPS & TRICKS TO HELP YOU GROW YOUR ENGAGEMENT. What?! Why would this be a rule? If you made a grammatical error, mistake, or see something you’d like to tweak, PLEASE DO! Again, Instagram wouldn’t make this an option if they didn’t want you to use it. Editing your caption would never hurt you in terms of the algorithm. While it’s important to integrate smaller and community-focused hashtags, you may be seriously limiting your reach or engagement. Let’s say you made a post that performs really well – your post could end up on the top posts of your hashtags! However, if you only used small hashtags, your feature will be a lot less significant. I encourage you to at least sprinkle in 5 large hashtags – it can’t hurt. DISCOVER WHAT REALLY DETERMINES YOUR ORGANIC SOCIAL MEDIA REACH. Friends, Instagram is smart. Really smart. If the same 10 people are engaging with your posts every single day, Instagram knows. Not to mention, the comments get to be pretty repetitive and obviously forced. I understand this one, but it’s simply not true. Considering Facebook is now pay-to-play, many are concerned Instagram will be the same. However, many leading experts (myself included) have tested this theory, and proven it untrue. While this may change in the future, I would assume that Instagram would force all businesses to switch over if this ever becomes the case. If you prefer a personal profile, keep it personal! I chose to switch to a business profile because I love seeing the analytics. But, don’t stress either way… it’s all in your preference. Instagram’s algorithm changes in at least one tiny way every single day. If there were ever a large change to its algorithm, you would hear it directly from Instagram. Rather than stressing about a one-time change, accept that it’s constantly changing! Surround yourself with reliable experts, genuine resources, Instagram’s blogs/FAQs and a dash of common sense to stay on top of the changes. I hope this puts your mind at ease and opens your eyes to the truth of the new Instagram algorithm. Don’t feel guilty or upset if you’ve shared these rumors or believed them to be true. It’s really easy to panic or believe what someone tells you because the Instagram algorithm can be a bit confusing. Just remember that any huge changes would be announced by Instagram. Any small changes are typically pretty self-explanatory, but should also be tested and shared by a reliable resource. Don’t believe everything you hear! Anyone can publish an article with opinions or guesses. Have you heard (or believed) any of these rumors? Be sure to share this article so we can get debunk those rumors together! 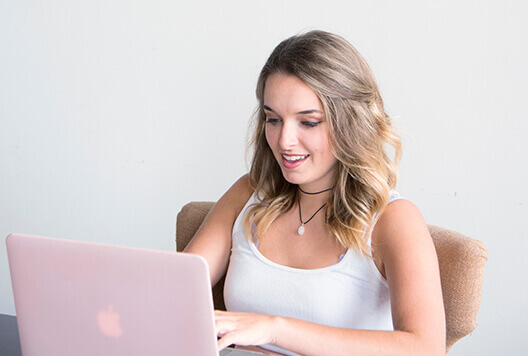 Maggie launched her own social media management business, Social Maggie, in March of 2017. She quickly fell in love with running accounts and training others on the importance of running social media accounts the right way! 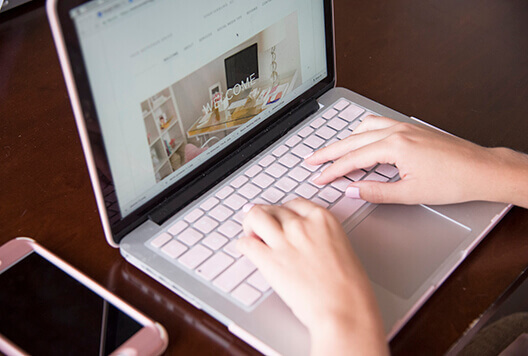 From creating helpful products to speaking at conferences to training business owners one-on-one, her goal is to make social media valuable and genuine again.